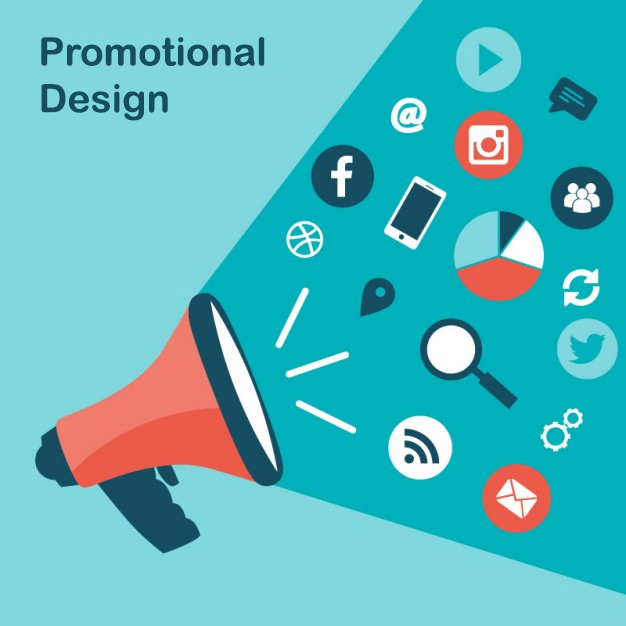 Promotion refers to creating and generating awareness as well as interest about a product or brand amongst the customers. It always help to increase the amount of sales and establish brand . I alongwith my Freelancer team members have been assisting our clients to promote their respective brands and products online. We as team have got specialist Graphic Designer, advertising and promoting Manager to take care of client requirements on regular basis. Our relentless effort results and converts into your revenue.